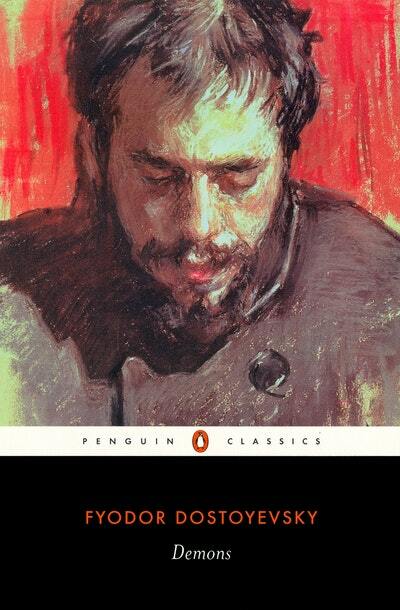 Penguin Classics edition of Fyodor Dostoyevsky's Demons is translated by Robert A. Maguire and edited by Ronald Meyer, with an introduction by Robert L. Belknap. Pyotr Verkhovensky and Nikolai Stavrogin are the leaders of a Russian revolutionary cell. Their aim is to overthrow the Tsar, destroy society and seize power for themselves. Together they train terrorists who are willing to go to any lengths to achieve their goals - even if the mission means suicide. But when it seems their motley group is about to be discovered, will their recruits be willing to kill one of their own circle in order to cover their tracks? As the ensuing investigation and trial reveal the true identity of the murderer, Dostoyevsky's and everyone's faith in humanity is tested. Partly based on the real-life case of a student murdered by his fellow revolutionaries, Dostoyevsky's sprawling novel is a powerful and prophetic, yet lively and often comic depiction of nineteenth-century Russia, and a savage indictment of the madness and nihilism of those who use violence to serve their beliefs. 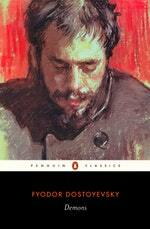 Robert A. Maguire's superb translation captures Dostoyevsky's vigorous prose. In his introduction, Robert L. Belknap discusses Dostoyevsky's own revolutionary activities, his narrative technique and use of different genres, and the background of Radicalism in Imperial Russia. Edited by Ronald Meyer, this volume also includes a chronology, further reading, notes and a glossary. Fyodor Mikhailovich Dostoyevsky (1821-1881) was born in Moscow. From 1849-54 he lived in a convict prison, and in later years his passion for gambling led him deeply into debt. His other works available in Penguin Classics include Crime & Punishment, The Idiot and Demons. If you enjoyed Demons, you might like Joris-Karl Huysmans' The Damned (Là-Bas), also available in Penguin Classics. Love Demons? Subscribe to Read More to find out about similar books.